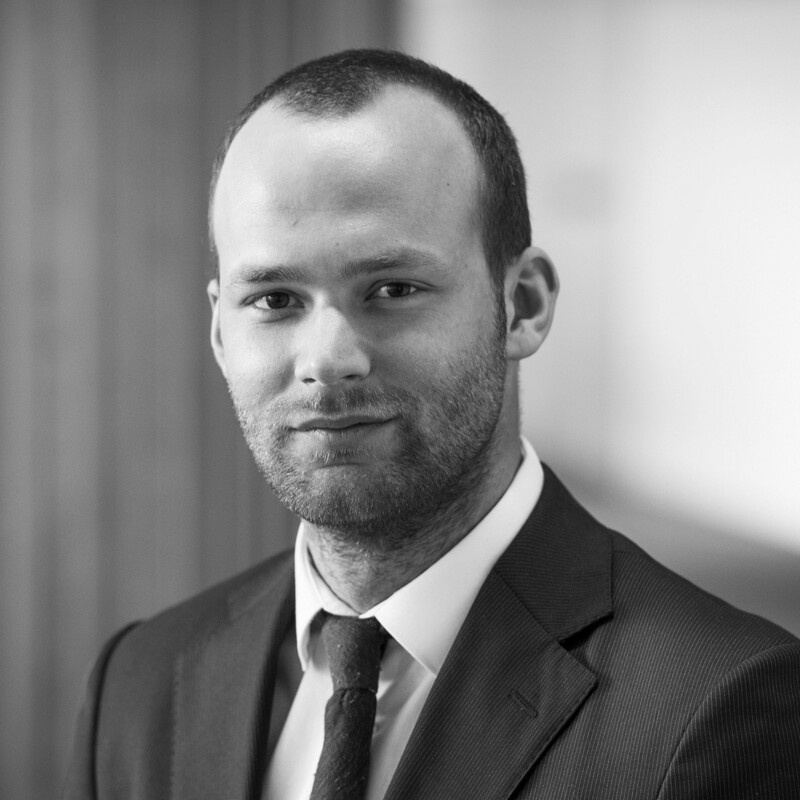 Nicolas HAMBLENNE is an associate in the TMT & IP Team of Koan Law Firm. He regularly advises Belgian and international companies active in the Media, Advertising and ICT sectors. His areas of expertise include Intellectual Property, Privacy and Data Protection, advising clients to navigate this increasingly complex regulatory landscape. Since 2016, Nicolas has been appointed Visiting Professor at IHECS in Brussels to teach the course “Privacy and laws in a digital world” and as an expert for “Etudiants-Entrepreneurs” (VentureLab Belgium). Since August 2017, Nicolas is CIPP/E Certified from the IAPP (International Association of Privacy Professionals) and can act as a DPO (Data Protection Officer).